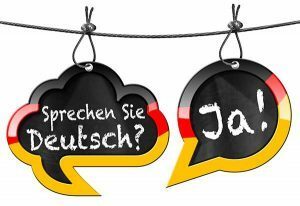 German course • Individual or in group via Skype with native teachers! 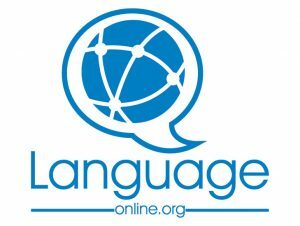 Language-online offers different courses to learn german online. The lessons happen between you and your german teacher only. Private lessons are the best way to learn the german language. Lern German in small groups of up to 5 persons, for a reasonable price. We can prepare you for a certification, for example the Goethe certificate. This German course is for companies that do business with Germany. We will teach you a business-oriented german. How does our German course work? Register yourself for the free trial lesson in one of the German course. Take the free 30 minutes rial lesson. In this way you can see if you and your teacher get on well and if the lessons will be nice. Buy your hours. Depending on the number of hours you buy at once, you can get good discounts. Buy your course book (or if it’s possible, we can lend it to you). We work for example with Menschen A2. Schedule your hours at your convenience, and take your german lessons with your native teacher via Skype. You will save time with not having to actually go the institute. You will save time in your practice thanks to our teaching methods. How does the group german lessons work? We gather groups of students with the same initial level and objective. The maximum quantity of 5 allows everyone to learn fast and efficiently. The class is more dynamic, as you can interact at the same time with the other students and the teacher. What software we are using in our German Courses? In our private german lessons we use Skype or Google Hangout, depending on what the students prefers. For the group lessons, we use a special software, which also allows the students to talk to each other and also facilitates a virtual withe board.